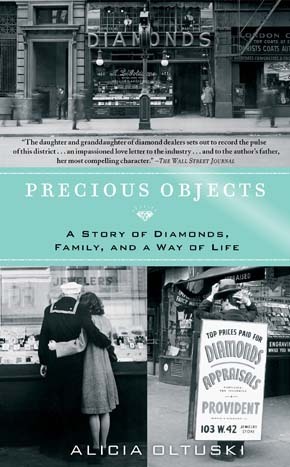 Today’s podcast from the Hyman S. & Freda Bernstein Jewish Literary Festival features Alicia Oltuski’s fascinating talk on Precious Objects: A Story of Diamonds, Family, and a Way of Life. Alicia Oltuski, a 26-year-old journalist and daughter of a diamond dealer, takes readers behind-the-scenes to reveal the shrouded inner workings of the diamond industry and some of its most fascinating characters. Combining interviews with family, friends, dealers, craftsmen, gemologists, scientists, detectives and entrepreneurs with historical research, Oltuski lifts the curtain on the extraordinary world of diamonds. The way some people talk, you’d think the leaves were already changing colors. Summer’s not over yet. We still have 23 good beach days before Labor Day! If you’ve been searching for a great book to read while lounging by the pool or burying your feet in the sand, look no further. We’ve got some amazing authors coming to our Hyman S. & Freda Bernstein Jewish Literary Festival this fall–I couldn’t have asked for better summer reading. 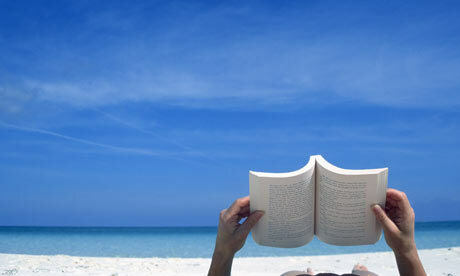 Granted, they’re not light and fluffy like some beach reads–but who wants to take a season off from good books? I promise that these reads will engage your mind while you relax your body, and stay with you long after the summer is over. Check out the full line-up at washingtondcjcc.org/litfest.